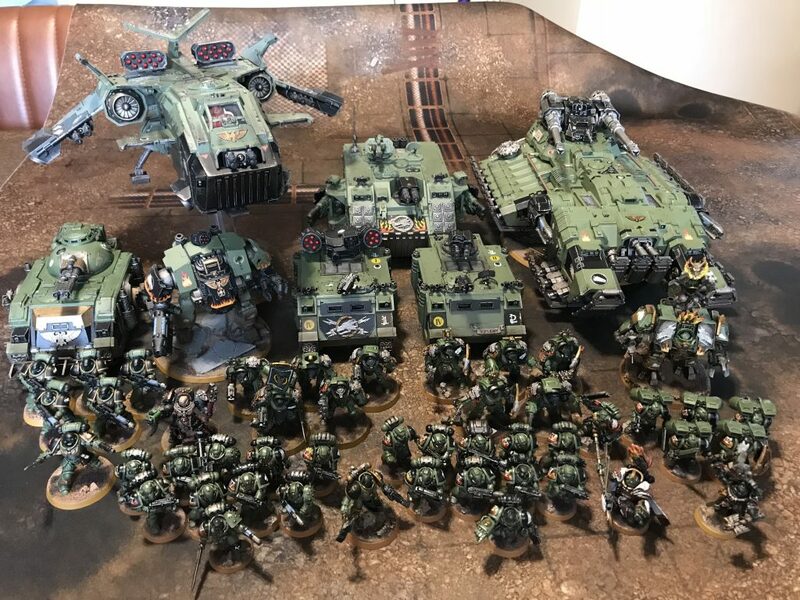 Last night I thought it would be fun to lay out my entire Warhammer 40,0000 Salamanders army (at least, all of it that’s painted). 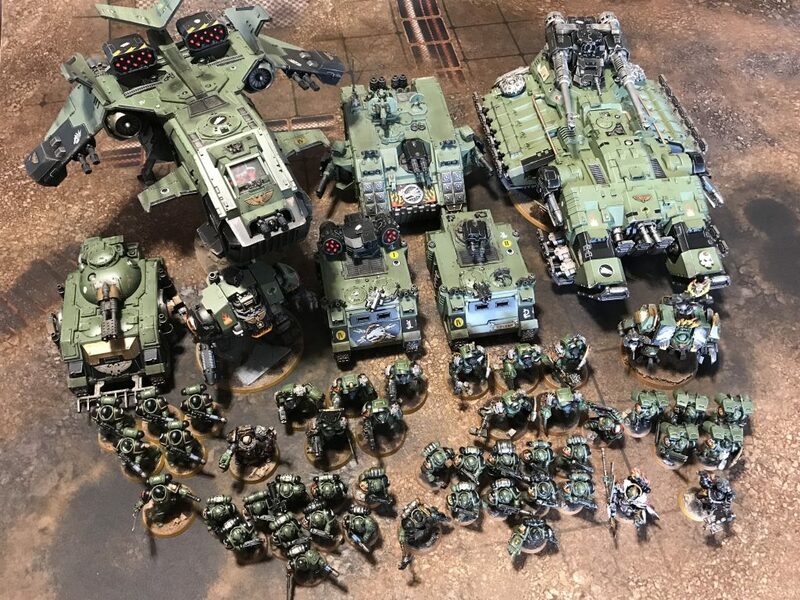 I did a quick tot-up and it turns out that I have over 4,000 points worth which is a lot more than I would have guessed! 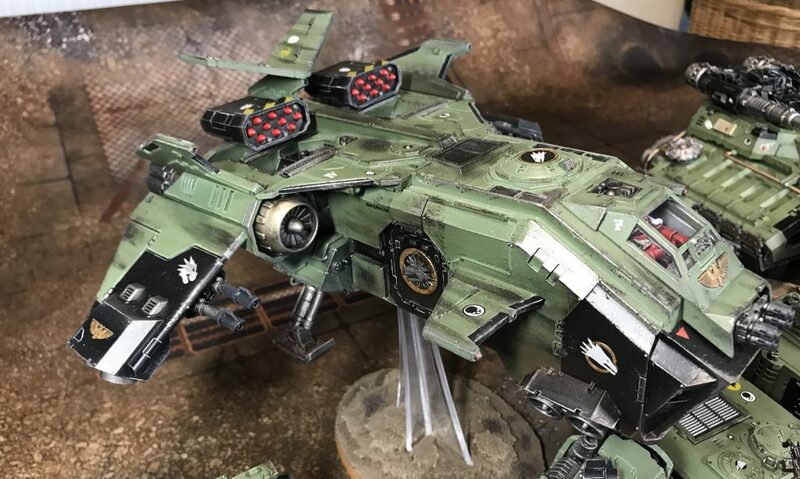 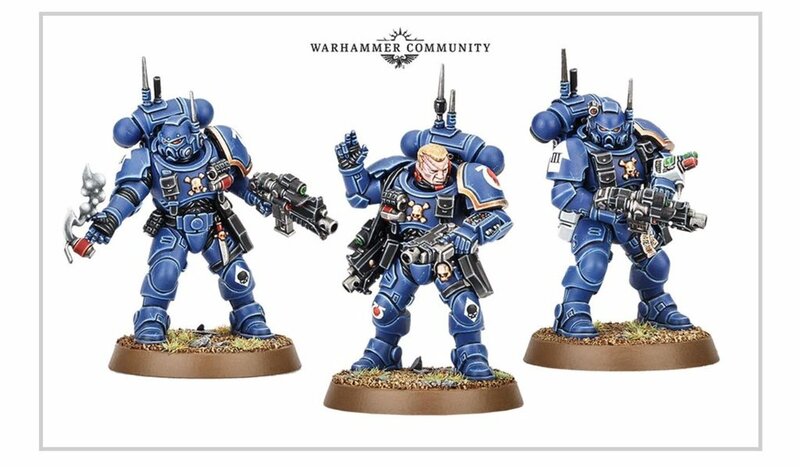 Another nice surprise is how consistent the colour scheme is between the first model and the last, despite there being a six-year gap between them. 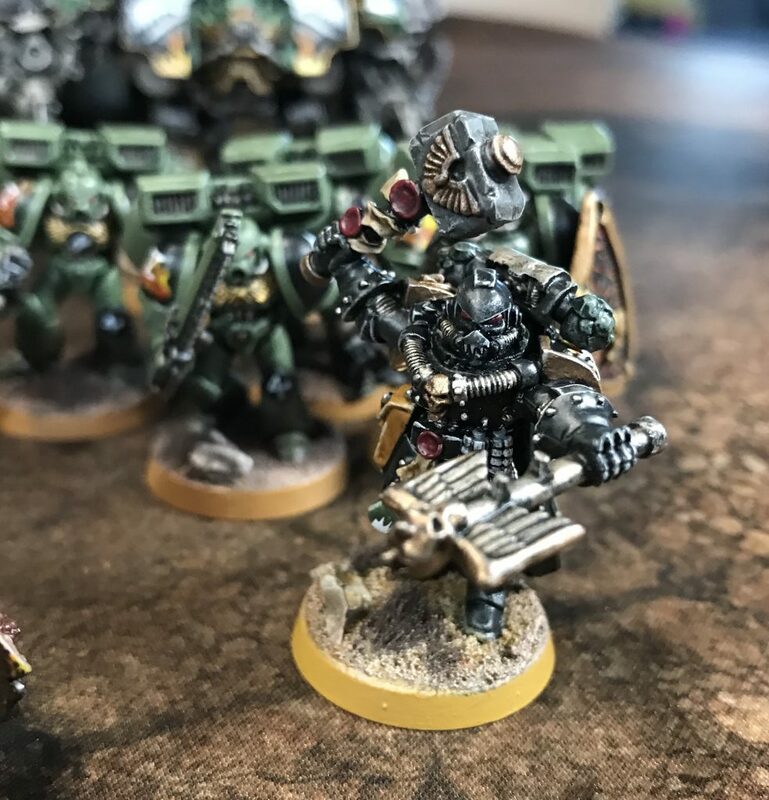 My painting skills have definitely improved in that time but the old and new models both work perfectly well next to each other on the table. 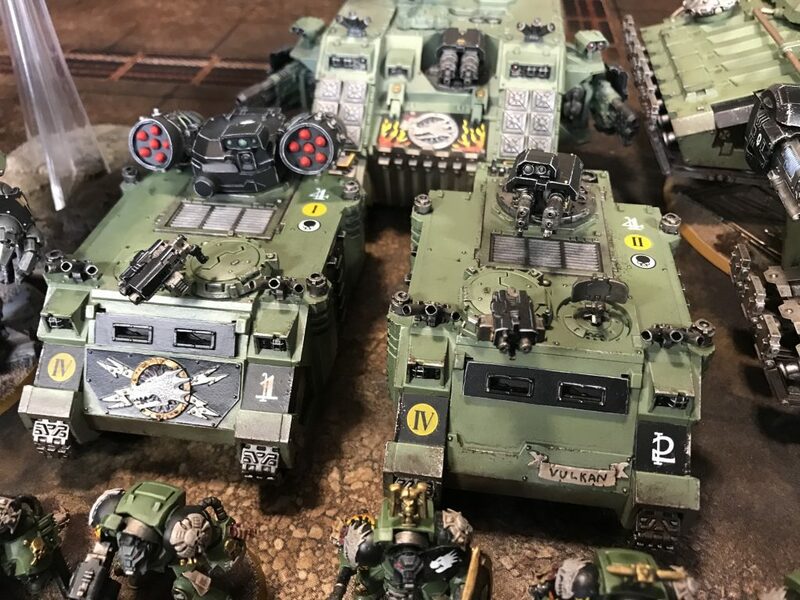 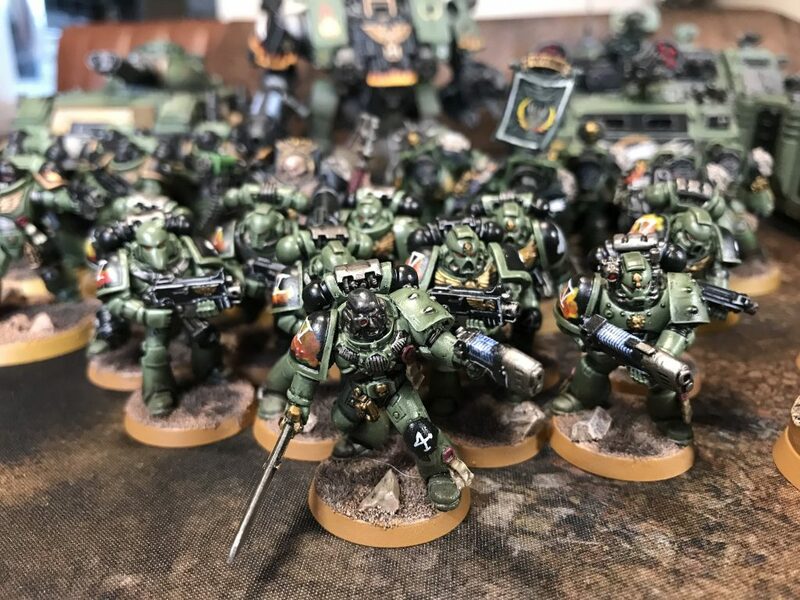 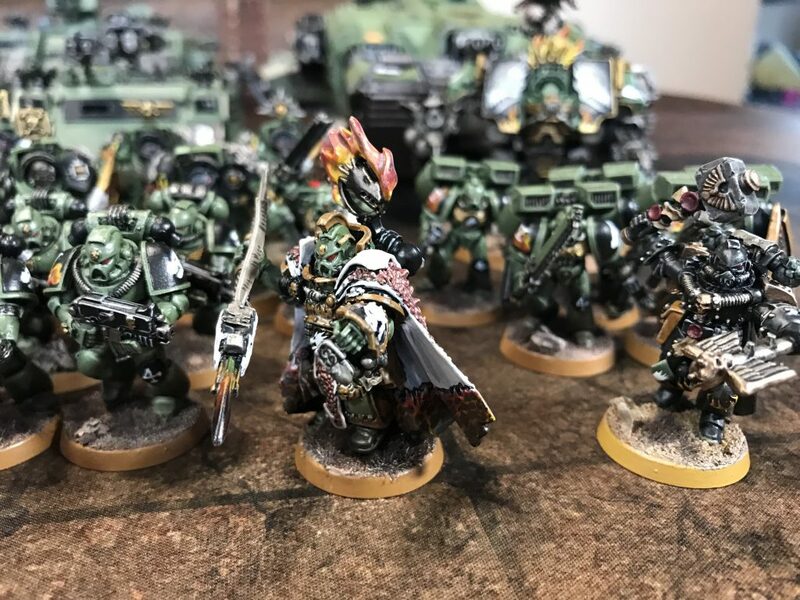 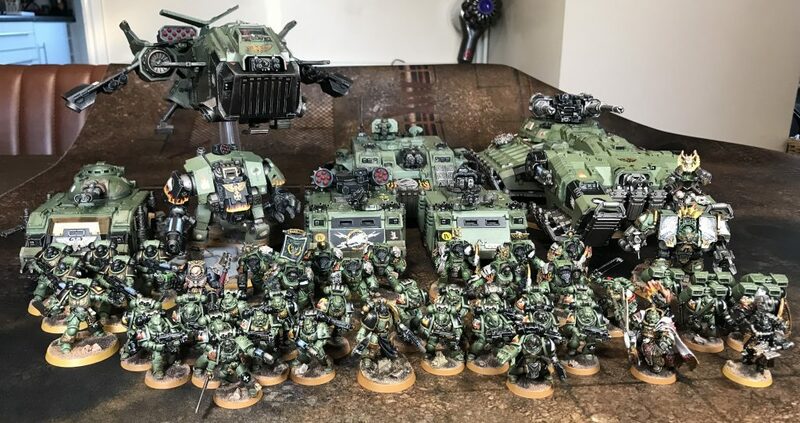 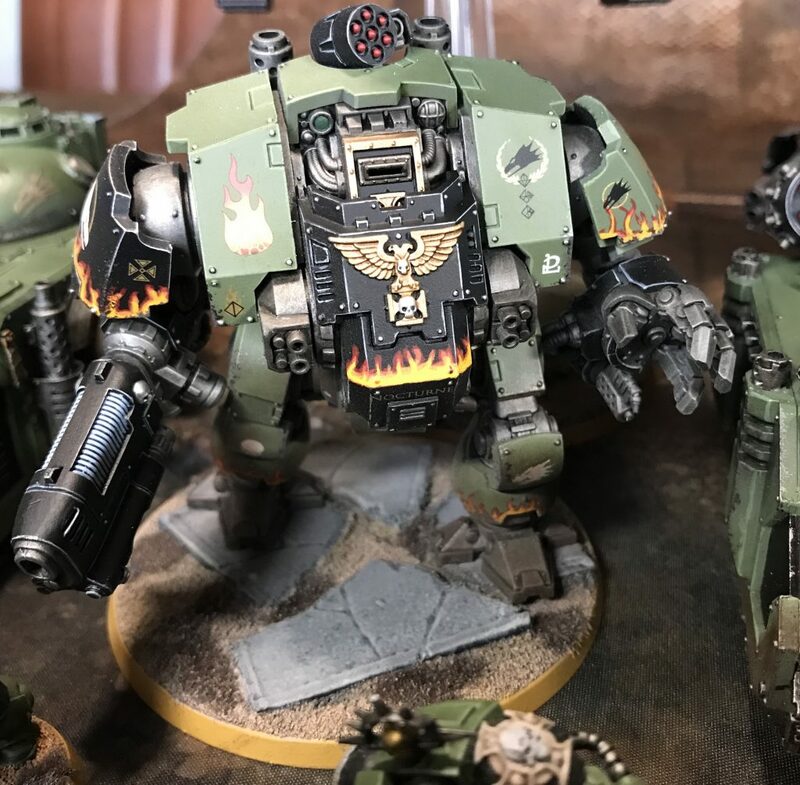 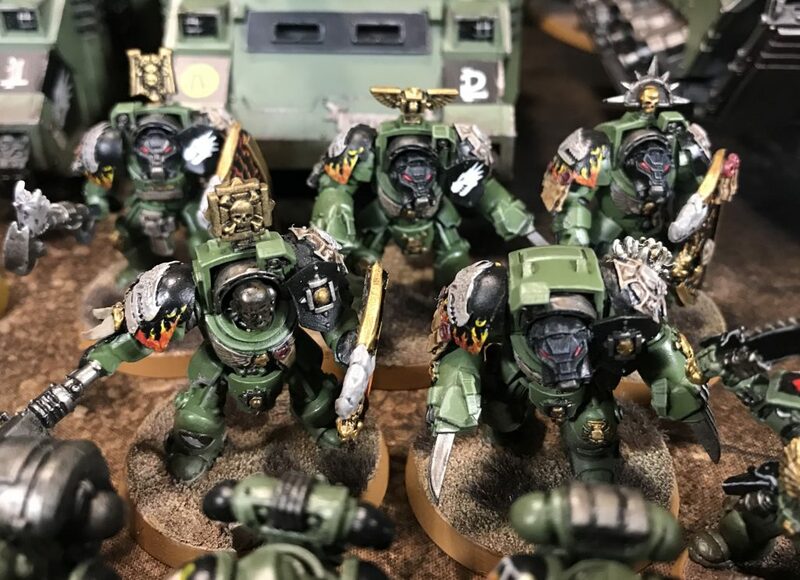 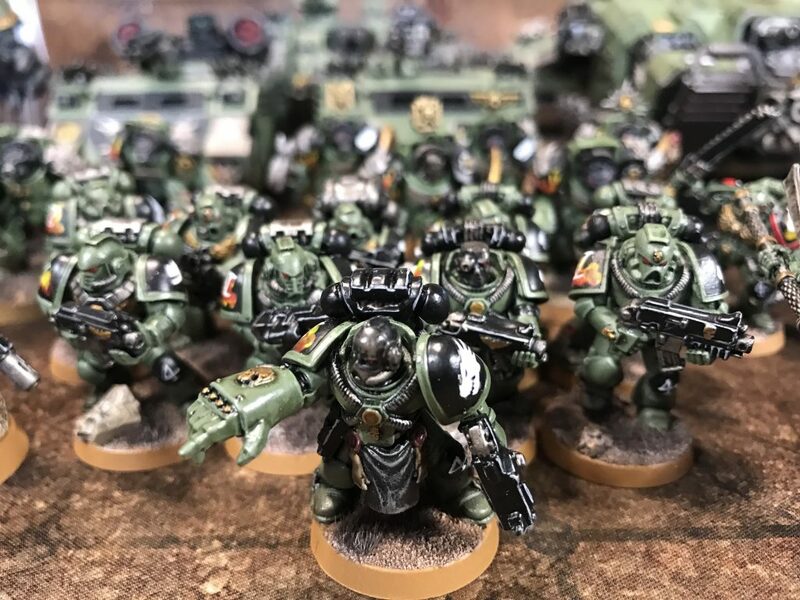 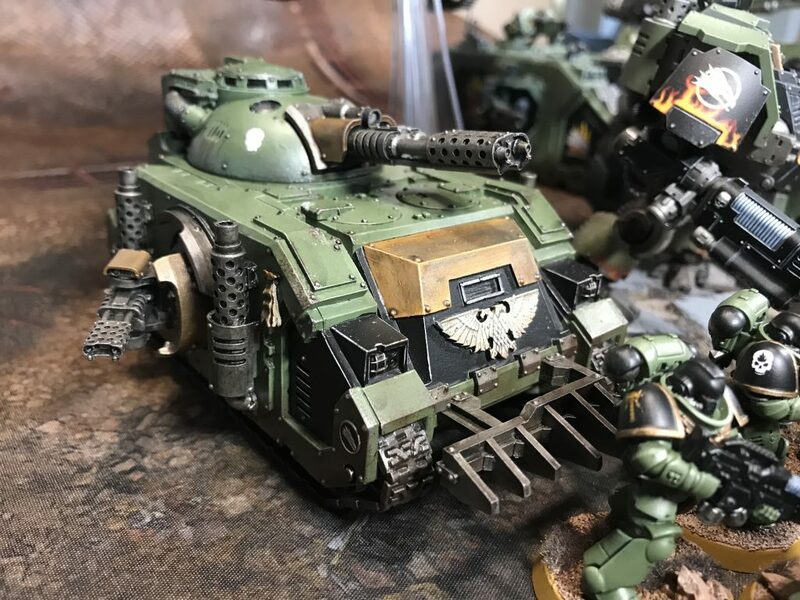  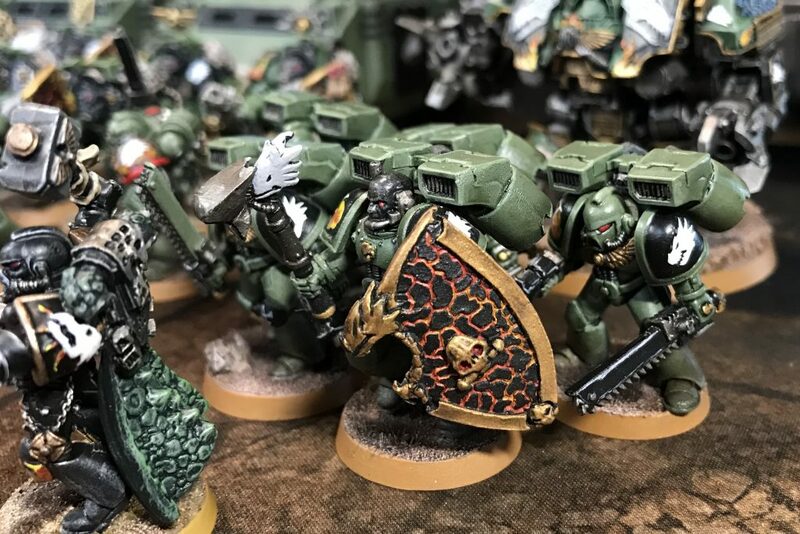 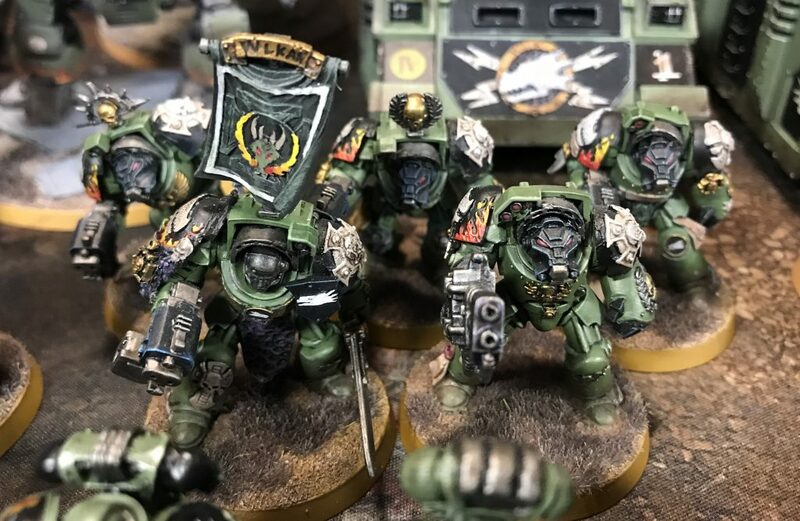 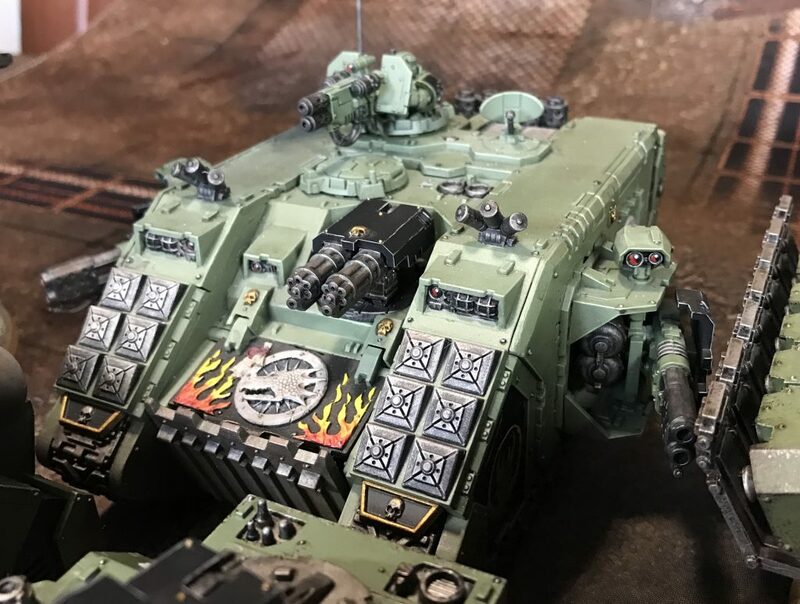 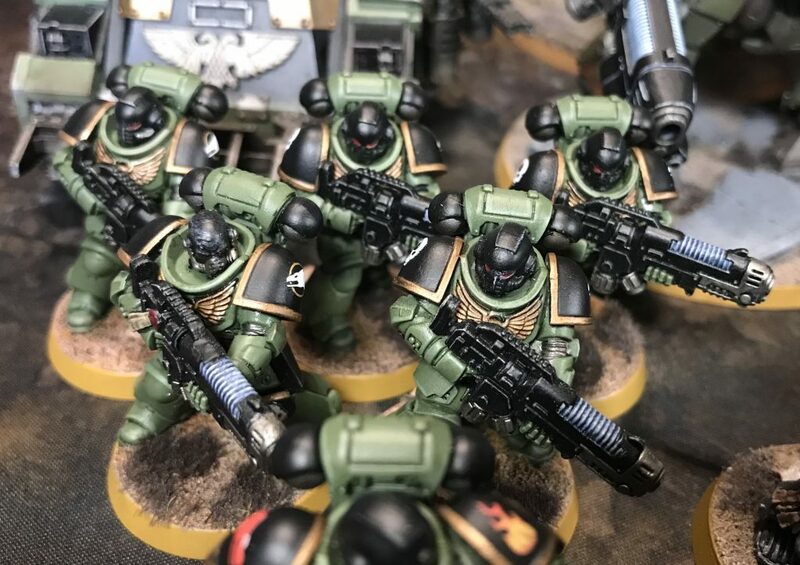 I also have ten Mark III tactical Marines and ten Tartaros-pattern Terminators, but I am not sure if I am going to put those into my Salamanders or my Horus Heresy Word Bearers. 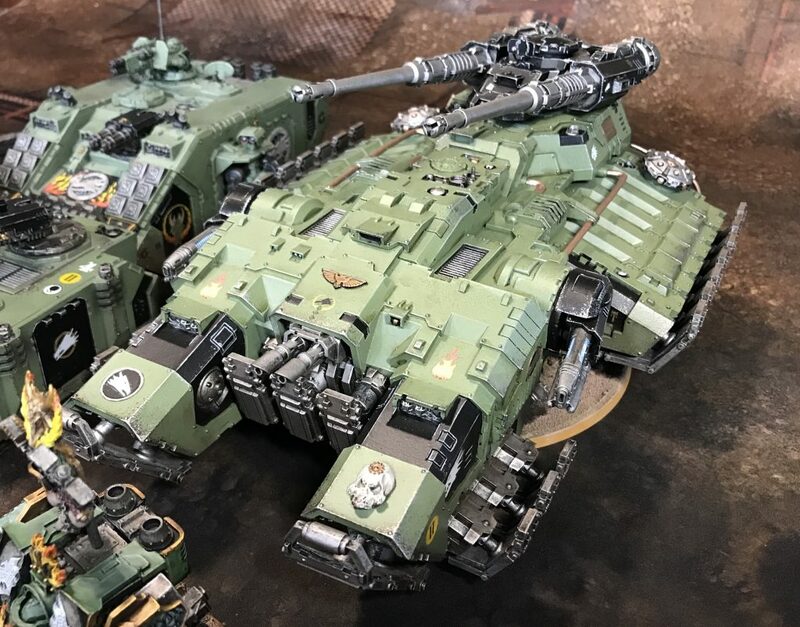 You can see blog posts about all of the models in these photos here. 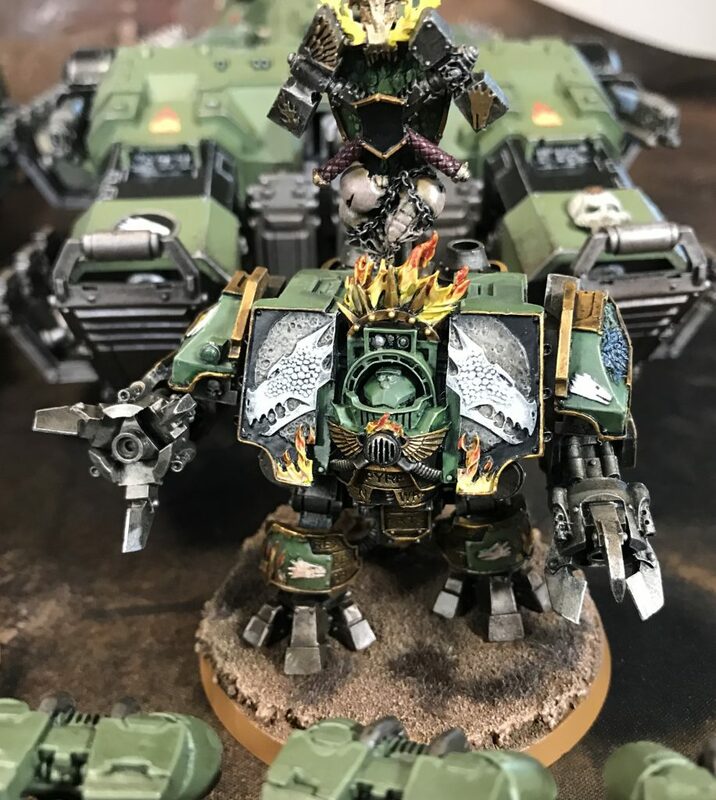 The rest of the pictures are below the fold.